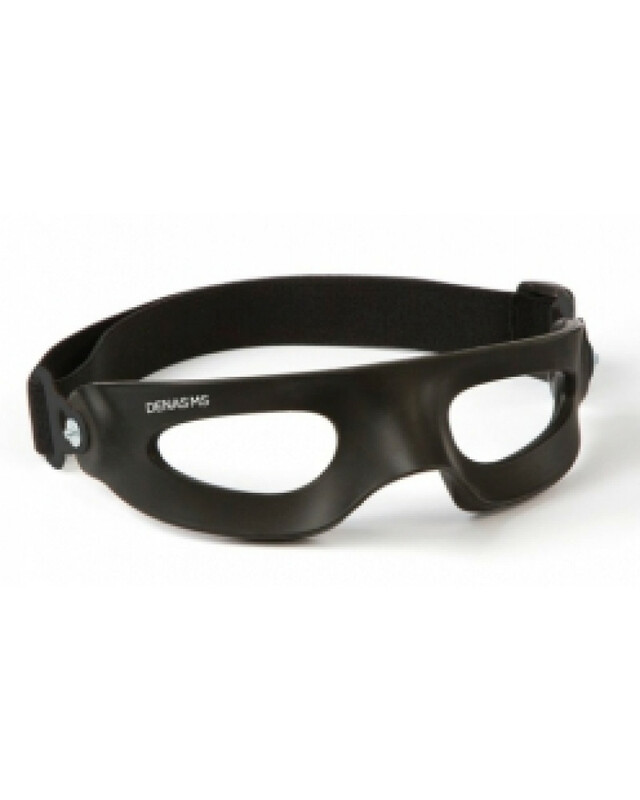 "DENS Glasses" is special additional electrode for Denas/DiaDens devices. 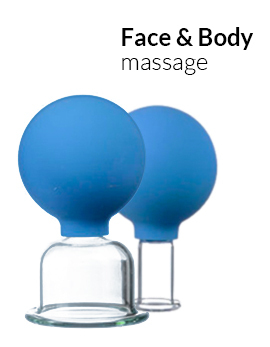 It was designed for treating skin areas around eyes. 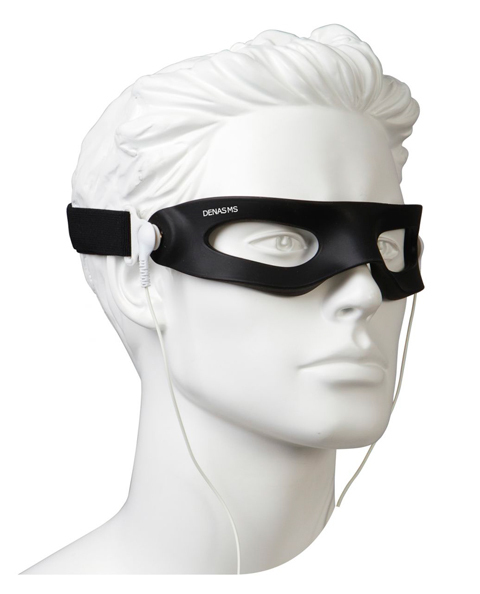 That helps to treat eyes disorders fast and comfortably. 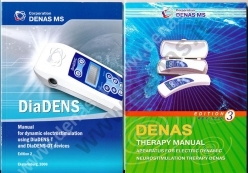 You don't need to spend much time for treating big periorbital areas with build in DENAS or DiaDENS electrode. Just put DENS spectacles on and you need 5-7 minutes to treat both of eyes. Curing and prophylaxis of short and long sight.